I HAD TO DO IT - Directed by Ras Pin, Produced by Michael Flores. Winner Most Notable Belizean Film at the Belize International Film Festival 2015 (Screening on Fri. Aug. 19 and Wed. Aug 23rd). LA ISLA BONITA - Directed by Matthiew Klinck and Produced by Horacio Guerrero. Winner Best TV Dramatic Series at the Belize International Film Festival 2015 (Screening on Fri. Aug. 19 and Wed. Aug 23rd). CARIFESTA. the Caribbean Festival of Arts, is held every two years by member countries of CARICOM and CARIFORUM who gather to celebrate the best in Caribbean culture through the expressions of Music, Literary Arts, Visual Arts, Theatre, Dance and Film. CARIFESTA is the Caribbean festival of arts held every two years by CARICOM AND CARIFORUM countries to celebrate the best in Caribbean culture through music, literary arts, visual arts, theatre, dance and film. Over the years we have seen local musicians, dancers, visual artists others in the creative sector participate, but it has been a while since Belize has made its presence felt through film. 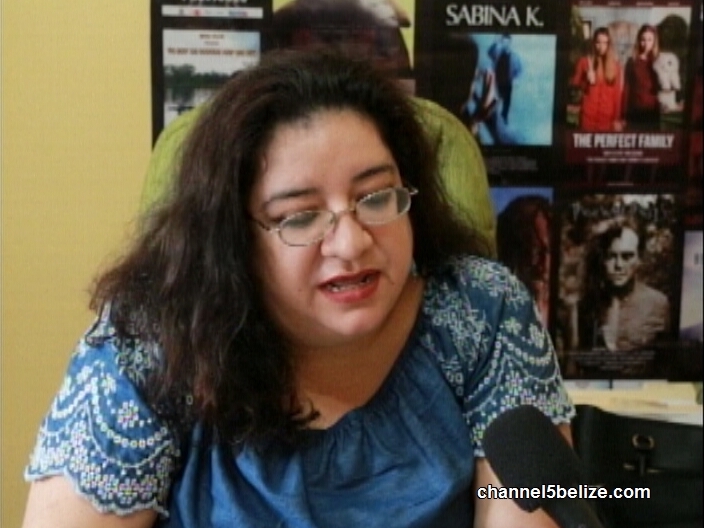 This year, Belize hopes to show off its best through three films selected to screen in the thirteenth edition of CARIFESTA later this month. One telenovela and two short films, all previous winners at Belize’s International Film Festival, made the cut and will be screened alongside films from across the region. News Five’s Andrea Polanco has more. “La Isla Bonita” is a locally produced telenovela about life on San Pedro, Ambergris Caye. The telenovela showcases the good, bad and ugly of living on Belize’s number one island. 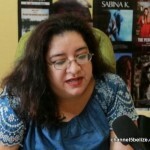 It is yet to find a network home – but this August its pilot will screen during the CARIFESTA Film showcase in Barbados. 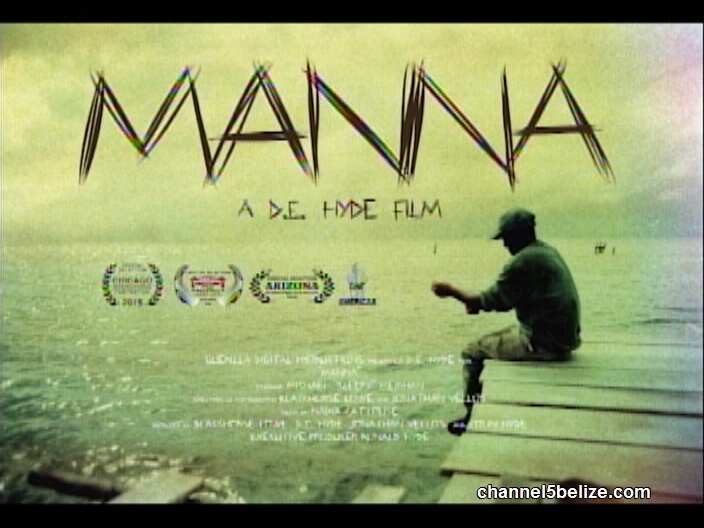 It is just one of three Belizean films that was selected to be screened at this regional film festival. Telenovela “La Isla Bonita” pilot won best dramatic TV series in 2015 at the Belize International film festival. Short film “I had to do it” is a thirty minute film on domestic violence. 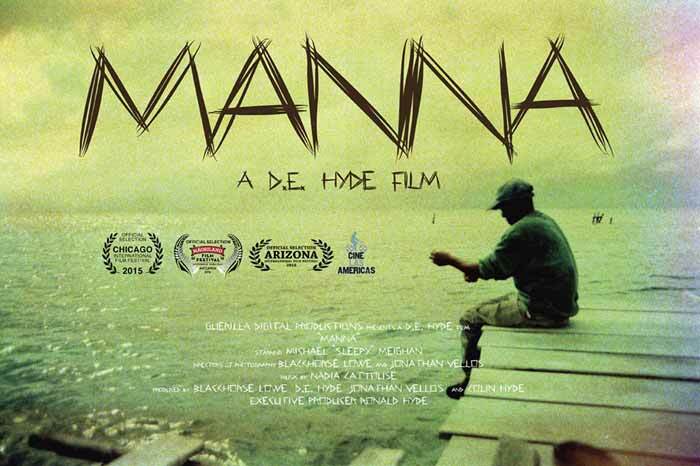 The third film is another short film of twelve minutes called ‘Manna’ directed by a Belizean who lives in the U.S. Both short films have won at the film festival. These films represent some of the best film work by Belizeans in recent years. 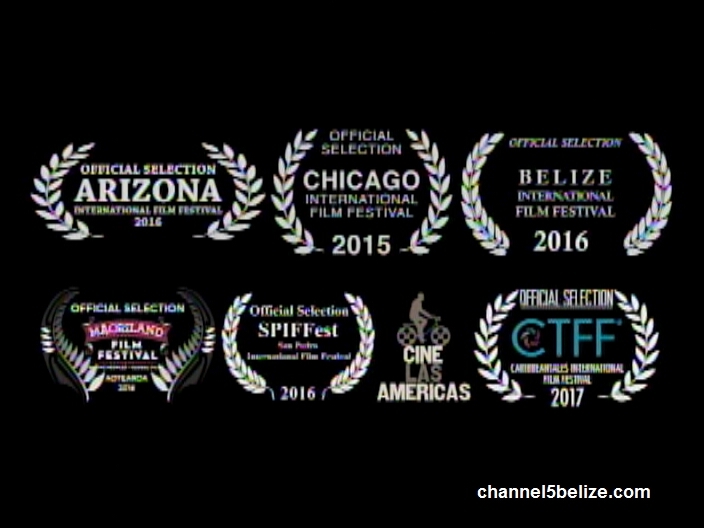 And being represented in CARIFESTA’s film festival is good news for Belize’s budding film industry.